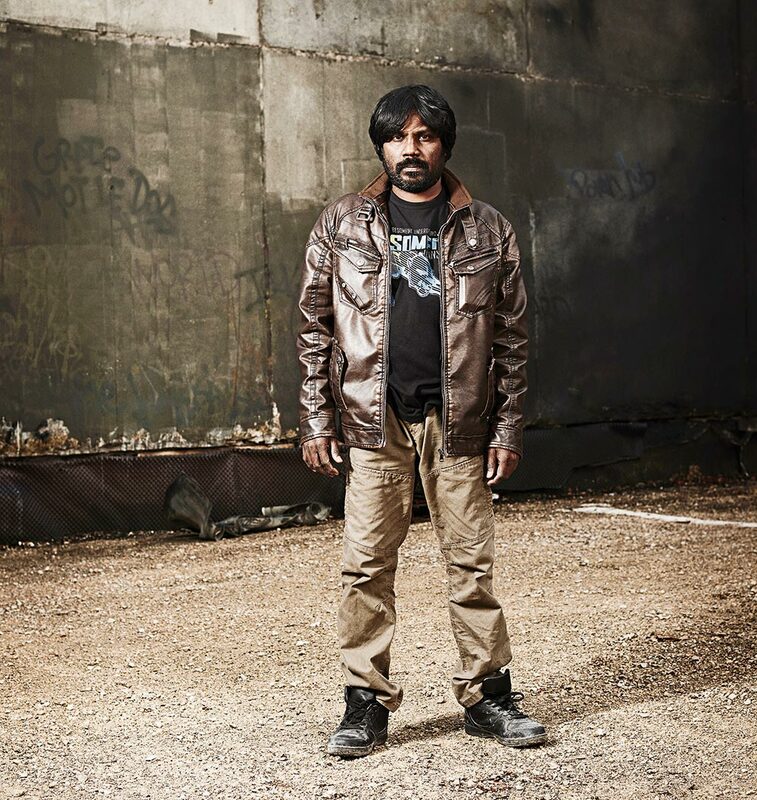 Antonythasan Jesuthasan is known for his recent role in the award winning film Dheepan. Apart from that, he is an author and a political activist. 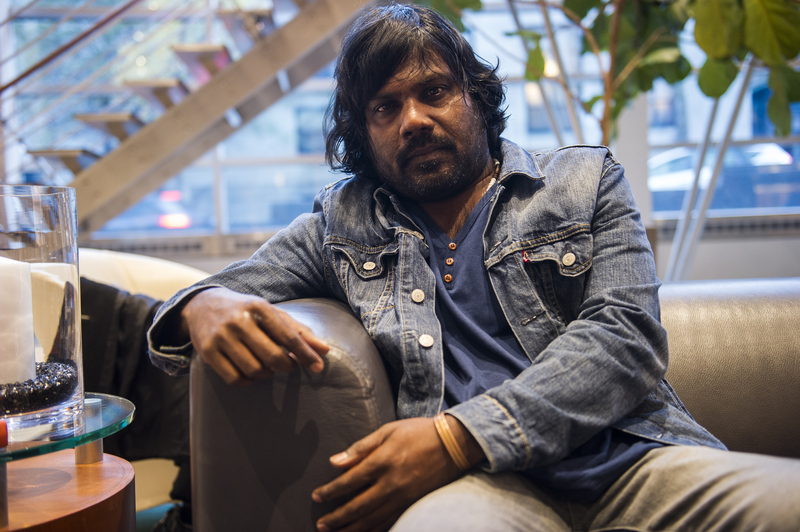 Though domiciled in France, Dheepan was involved in the ethnic conflict of Sri Lanka where he was part of the LTTE in the 1980s. Jesuthasan, who was born in Allaipiddy in 1967, joined the outfit after the 1983 July riots. Q. How do you see the current situation in Sri Lanka? One cannot say that the entire Tamil community looks at the same way on the situation in Sri Lanka. They look at the situation according to their respective political inclination. My view is that the situation under the current government is better than what it was under the previous regime. I think that the government is treading a progressive path. However, there are problems and issues pertaining to the minorities. They should be solved through negotiations. That is the correct way to approach them. But I would like to see the issues addressed at a much quicker pace. Q. What are your views about the Tamil political leadership? Are you satisfied with how they have addressed issues related to the North and East? The issue here is that we have been embroiled in a violent political environment which involved an armed struggle for 30 years. We need to move beyond the extremist mindset and move towards democratic politics. This transition will take a long time for the people and politicians. However, when you look at the current setup, it looks promising, you have a Northern Provincial Council (NPC) that has been established and currently functioning and you have R. Sampanthan as the Opposition Leader of the country. Considering this setup, I am happy with the current environment. But I do agree that there needs to be many improvements if the issues are to be solved and a durable solution is reached for the ethnic question. I believe that the 13th Amendment should be implemented to the letter. The Police and Land powers should be devolved to the Provincial Council. I am not talking about the Northern or Eastern Provincial Councils alone. The 13th Amendment should be implemented fully, across the board. I think that holds the key for a durable solution. Q. But there seems to be issues in the North especially with regard to the armed groups that have come to exist. Even though there are claims that they are not politically motivated, do you believe that they would a pose a threat to the peace building process? If you talk about armed groups, you should understand the fact that there are armed groups in almost all countries and cities around the world, including France. It is not something which is unique to Sri Lanka or the Jaffna peninsula. There were many armed groups in Jaffna during the 80s as well. Therefore, it is not something new and I personally do not think that these groups will have a detrimental impact in the process. We do not like the emergence of this culture, but I don’t consider this as an unusual situation. Q. What is the stance of the Tamil Diaspora with regard to the solution for the ethnic question? There are thousands of people who had lost their loved ones to the war. Many had lost their lives while fighting for the LTTE. Their families are living in many countries. Most of them are supportive of separatist politics. It is hard for them to come out of that mentality because their thinking has been towards separatism for decades. Plus, some media outlets back this ideology and continue to feed information on separatism. Therefore, these people find it hard to come out of their shell. Some of the electronic and print media are misleading the people. In fact, there are still confusions among the people on whether LTTE Leader Velupillai Pirapaharan is living or not. Such confusions are caused by misleading reports by some media. In addition, there were some misleading reports that members of the previous government would be punished soon for war crimes. There are many more.Therefore, many people have a very shallow knowledge of the reality in Sri Lankan politics. Therefore, it is difficult for them to move out of the nationalist thinking. It needs a deeper political knowledge and patience. But I should also say that such reports are sometimes fuelled by certain incidents, and statements by some Sinhala politicians. Q. Do you think that this mindset among some section of the Diaspora would affect the reconciliation process in Sri Lanka? No, it will not have any impact on the process in Sri Lanka. That is something which we could be happy about. Q. You also have been a person who has been involved in the ethnic conflict at various points. What are your activities politically at the moment? When I joined politics in 1983, our aspiration was not a mere Tamil Eelam. What we wanted was a Socialist Tamil Eelam, which was also advocated by the LTTE at the time. The Vaddukkoddai declaration also advocated a Socialist Tamil Eelam. We wanted to create a revolution through leftist ideolies. But I don’t see a revolutionary political environment in Sri Lanka. There is no room for such politics in the current environment. Even the likes of Ilankai Tamil Arasu Katchi (ITAK) and other Tamil parties are practicing the style of politics that was prevalent before 1977. There is no place for leftists like me in Sri Lanka. Therefore, I will not be able to do anything even if I come to Sri Lanka. Q. You have also forayed into acting as well. Tell us about it and your future projects. Acting is not something new to me. I have been acting since the age of 10. I have taken part in many street plays in Jaffna. 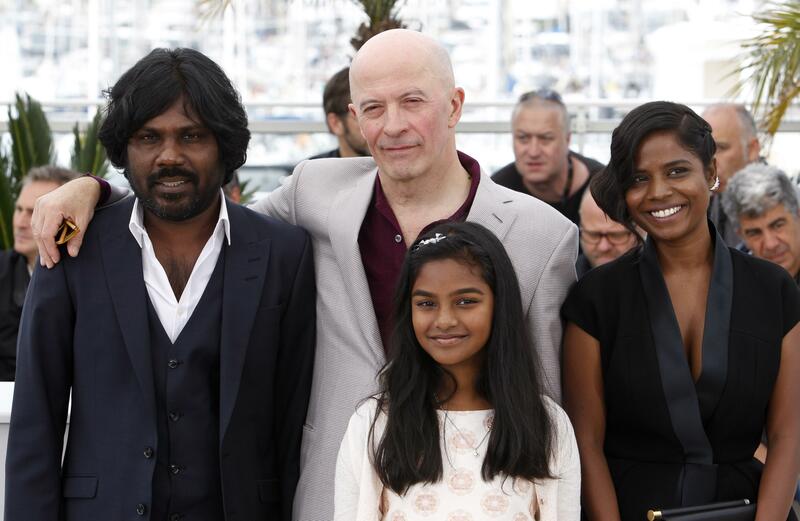 I was part of Sengadal in 2011 and then Dheepan in 2015. My recent works include a film produced in Canada titled ‘Roobha’ which is in its post production stages. I was also part of a French film for which filming completed last year.Roobha deals with the social problems faced by Tamils living in Canada. It also touches upon the LGBTQ aspects as well.